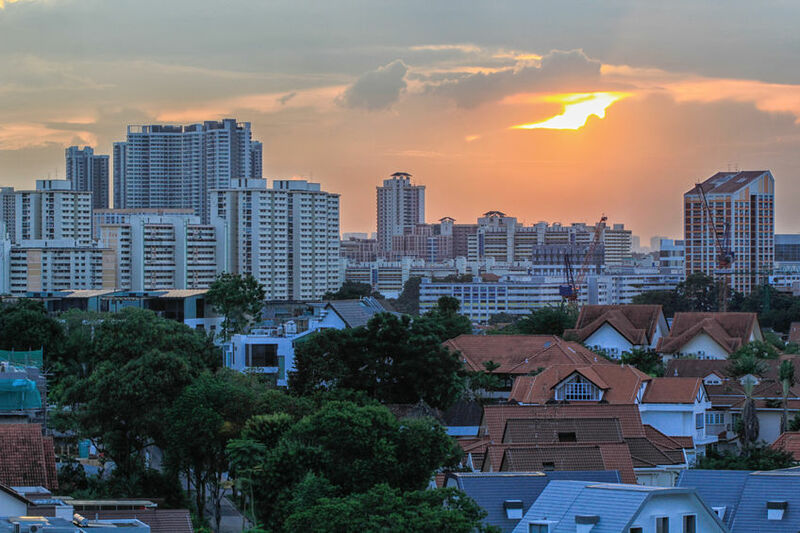 PETALING JAYA (April 16): Singapore (pictured) has begun seeking public feedback on allowing private rents to be rented on a short-term basis, similar to those on Airbnb, reported Reuters. According to the Urban Redevelopment Authority, some of the issues it is examining include what homes are eligible for short-term rents and what are the responsibilities of these platforms. Some of the proposed rules include requiring a significant majority of owners in a condominium agreeing to allow short-term rentals in their building, as well as a yearly limit of 90 days for a property to be let out on a short-term basis.